She wrote her debut novel Concilium in 2010. 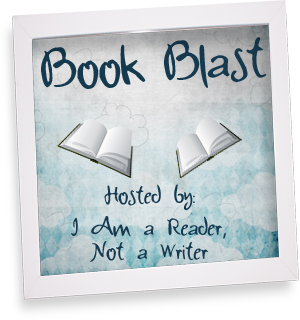 It was released July of 2012 by MuseItUp Publishing. 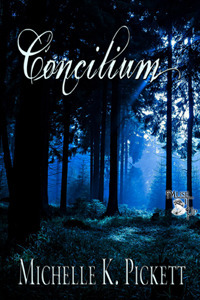 The sequel, Concilium: The Departure, will also be published by MuseItUp Publishing with scheduled release date of November 2012. 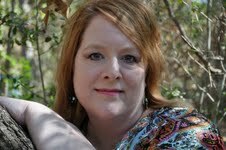 You can keep up with Michelle through her Website , Email, Blog, Facebook, Twitter, and Goodreads. Be sure to keep an eye out for her YA debut, PODs!